QEI Security & Technology consultants custom design each security system based on the owner’s needs, lifestyle and desired level of protection. That means that very few systems we install are exactly alike. 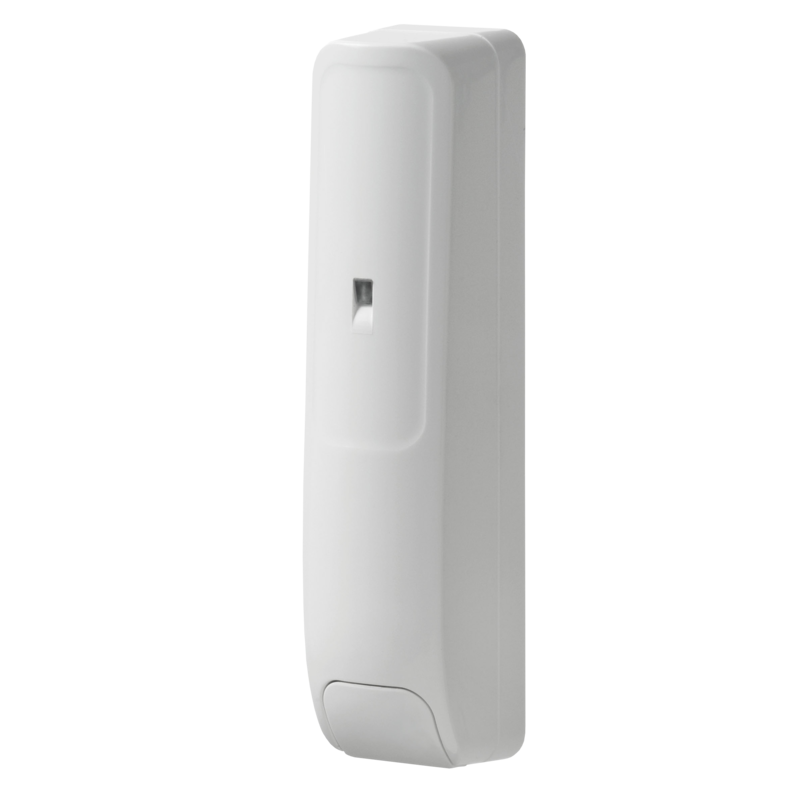 Listed below are devices that can be added to the basic security system. Our consultants always have our current offers and best deals, so contact us to learn more! 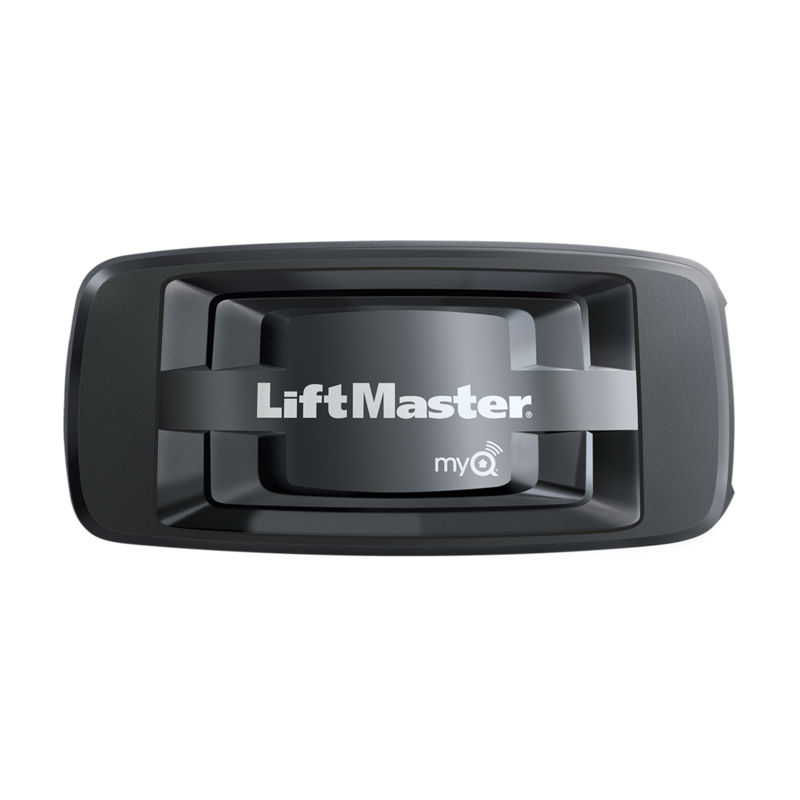 Life safety devices are enhancements to the basic security system that do not increase the monthly monitoring rate of $39.99/mo. 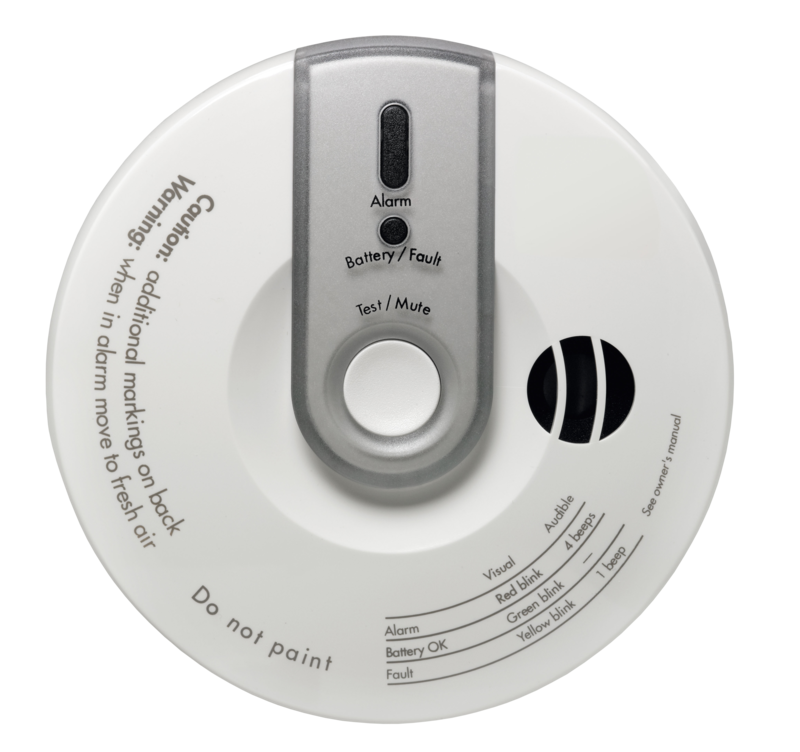 If the detector registers high carbon monoxide levels, the alarm will sound and the monitoring center will be notified. Detectors as part of a monitored security system are HIGHLY recommended for homes with pets. 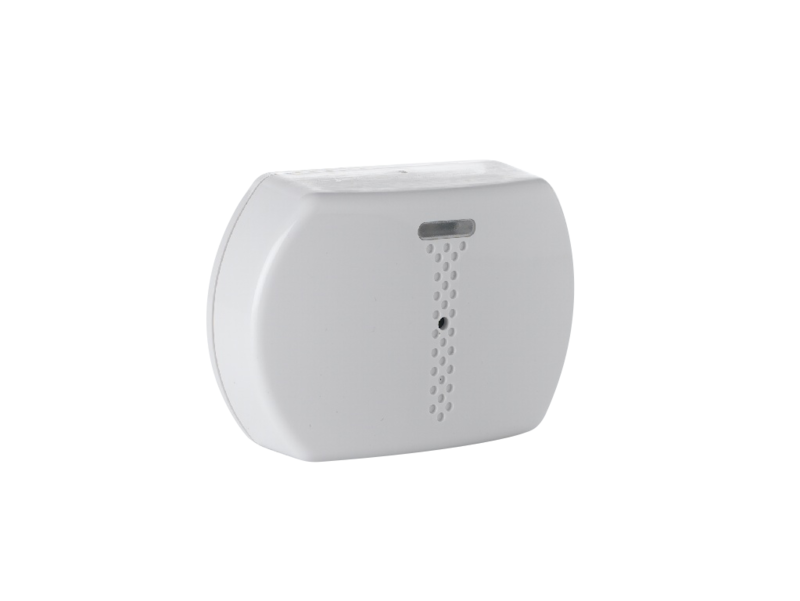 Smoke and heat detectors connected to a monitored security system will sound an alarm and notify the monitoring center if smoke or fire is detected. This option works when the system is armed or disarmed. Fire detectors as part of a monitored security system are HIGHLY recommended for homes with pets. 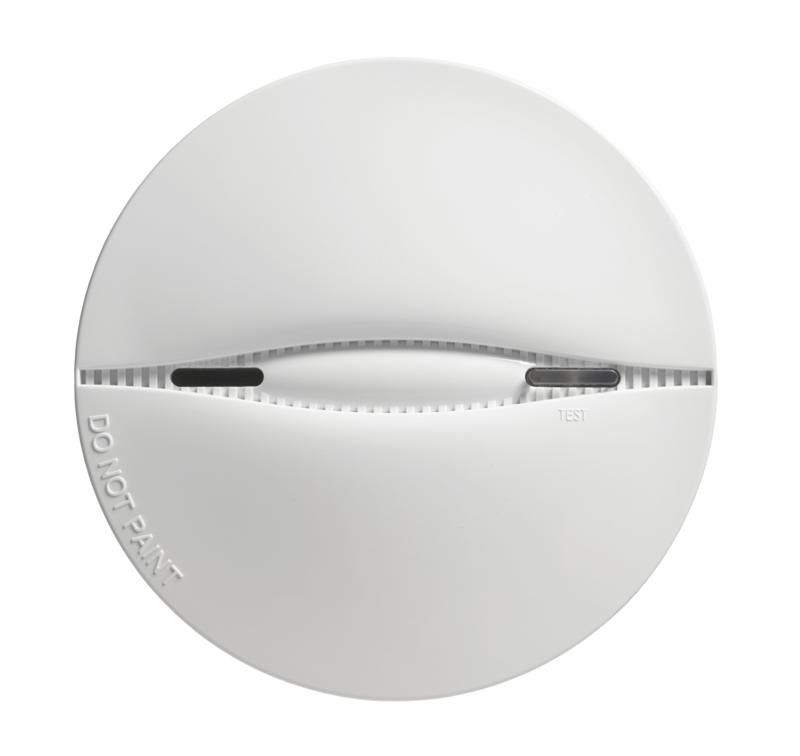 Learn more about monitored smoke detectors. The panic button can be used in many different ways. 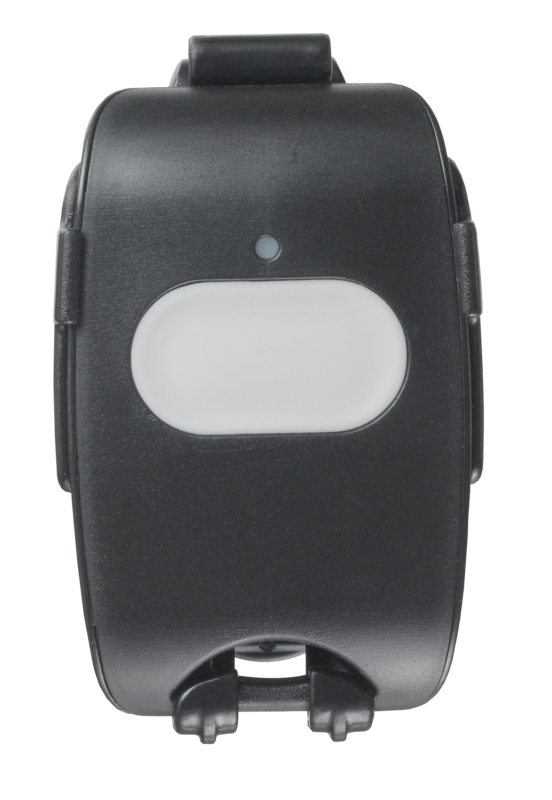 When the button is pressed, the alarm is triggered and the monitoring center is notified. This can be kept in a desk drawer as part of a business security system or it can be attached to a chain and worn in a home setting. Glass break sensors detect the sound of breaking glass. Glass break sensors are a great addition to any security system and can also be used in place of a motion detector in businesses or homes with large or active pets. When triggered, the alarm sounds and the monitoring center is notified. Shock sensors alert the monitoring station when someone bangs on an exterior wall, window or door. It is an alternative for window contacts. When triggered, the alarm sounds and the monitoring center is notified. A security system is the foundation of a smart home and it is now very affordable to add home automation options. Home automation products increase monthly monitoring by a total of $10 regardless of the number of devices added. 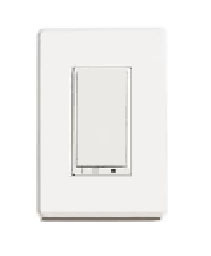 Lighting control enables you to easily control any lighting from an app on your smartphone or tablet. You can set schedules, automate lighting based on dawn and dusk and include lighting control as part of a scene (multiple devices controlled through one button). Smart thermostats are a great way to save money and energy! Set your HVAC system to remain off during the most expensive peak usage hours. 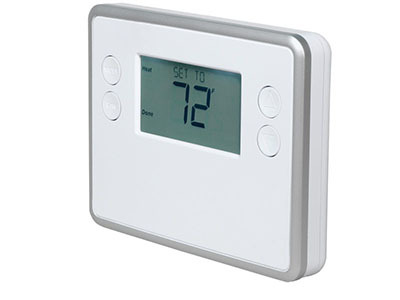 If you travel a lot, set your thermostat to adjust when you are leaving and returning. 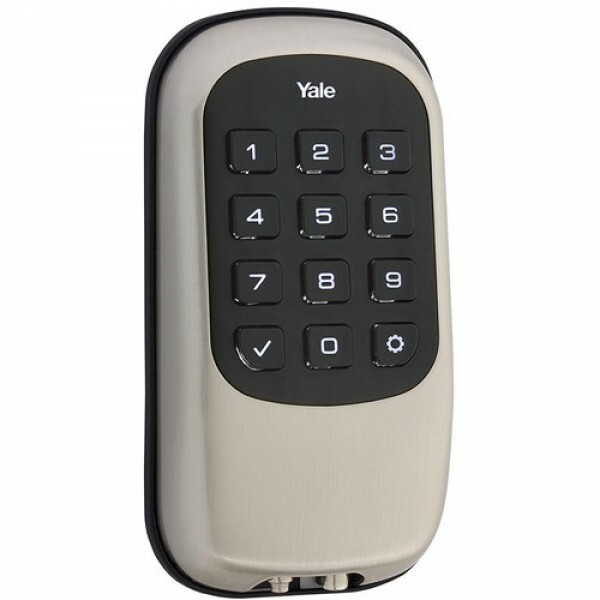 Programmable door locks offer the ability to use a code to enter OR to lock/unlock the door from a smartphone app. You can even use our geo-services feature to receive a reminder when you’ve left the house and the door is still unlocked. The programmable garage door controller is added to an existing garage door opener and offers the ability to control the door from anywhere in the world. How many times have you left the house – or gone to bed – and wondered if the garage door was still open? Indoor and outdoor HD security cameras (including doorbell cameras!) are available in 720p or 1080p resolution. 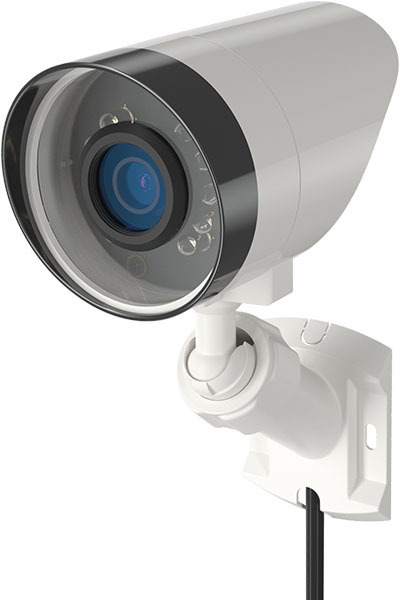 Adding up to four video cameras to your security system will increase your monthly monitoring by $10 per month. Learn more about our video surveillance options.